Redmond is still peppering Apple with fastballs, a costume designer talks recreating Steve Jobs’s look, and yet another oldschool Apple goes for a luxury price. 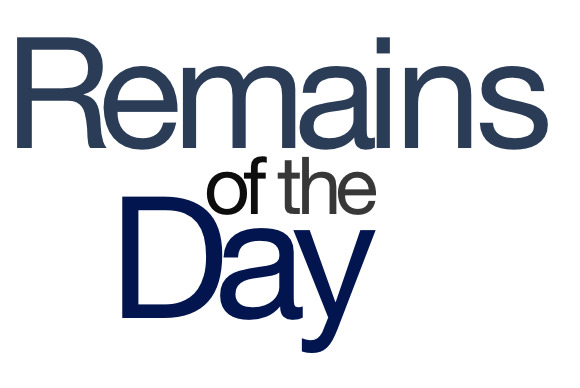 The remainders for Wednesday, July 10, 2013 are back, back, back to the warning track and … gone! The costume designer from the forthcoming Ashton Kutcher vehicle Jobs dishes on film’s wardrobe, including the fact that they had some 60 pairs of Levi 501s for Kutcher to wear. They also got New Balance to re-make Jobs’s sneakers from the original mold. And to spice up one scene set in the 1990s, they made him a custom pair of parachute pan—oh, I can’t even finish that one. Geez, I hope the person who bought it knows it’s not compatible with Mavericks. They’re digging in the wrong place!